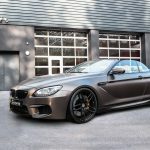 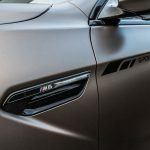 The BMW M6 hasn’t received the best appreciation it deserves from tuners worldwide, the model popping up in the spotlights with the least tuning packages from the entire M division. 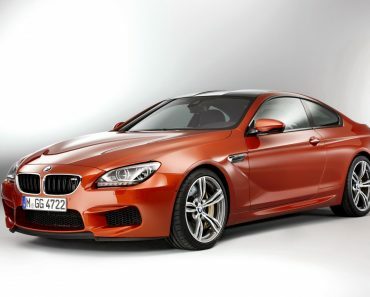 The most preferred models for well-known shops remain the BMW M2, M3 and the M4. 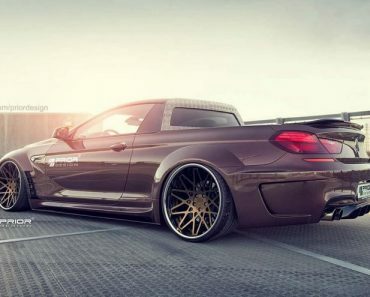 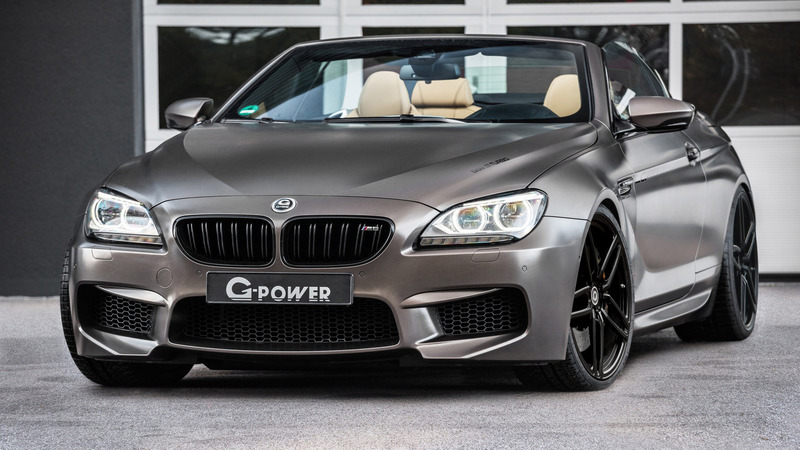 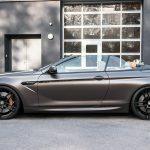 However, we now have the chance of seeing the BMW M6 Cabrio in action with the Competition Package and a hefty dosage of boost under the hood, thanks to German tuner G-Power. 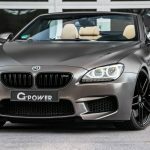 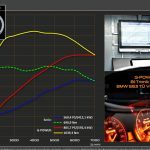 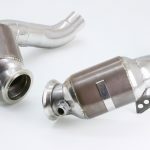 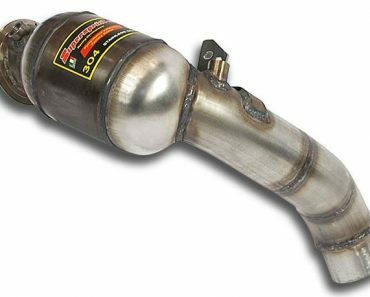 In case you are not familiar with G-Power`s work, then our suggestion is browsing our posts for in-depth information on its outstanding projects on various BMW products. 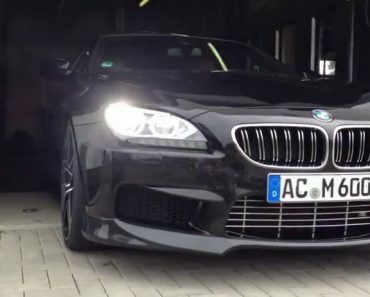 The below model comes with a complete power kit, with prices to be unveiled as well; in case you decide on tuning up your own M6, then you will know what budget to prepare, particularly since it comes at hefty prices, I tell you that. 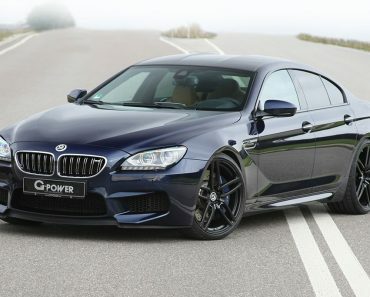 Since I`ve already mentioned it, just get ready to empty your pockets for around 29,632 euros. 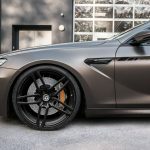 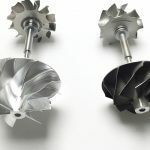 Since we are at it, the power kit comprises an ECU remapping for 4,550 euros, electronic speed removal for 668 euros, upgraded turbochargers for 3,850 euros, following a titanium exhaust system for another 6,879 euros, and the coilover suspension for 2,376 euros. 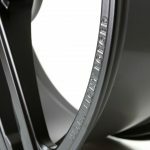 In case you want some cool wheels as well, get ready for another 7,649 euros. 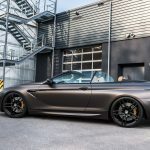 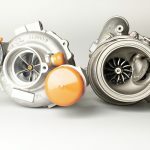 All these financial efforts are all-worthy, as they make the car more powerful – 800 horsepower and whopping 1.050 Nm of torque, way too impressive than the stock 600 horsepower and 700 Nm of torque, squeezed from the same 4.4-liter V8 engine. 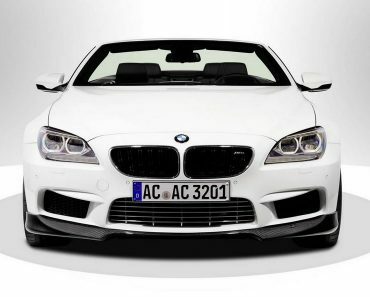 This means a sprint from 0 to 200 km/h in just 9.8 seconds, at a top speed of 330 km/h, without the speed limiter.